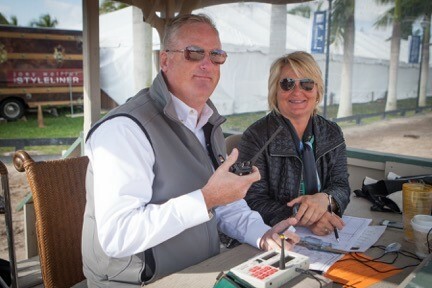 Oliver, left, with Alex Rheinheimer in the announcer’s booth at the Winter Equestrian Festival. In 2016, Oliver Kennedy judged, managed or announced 41 horse shows. This year, Oliver ‘cut back,’ scaling his schedule down — to 40 horse shows. 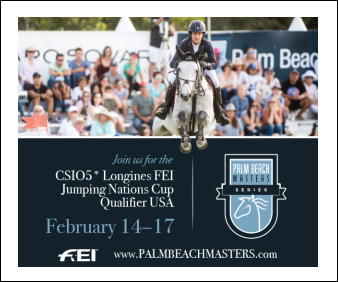 Since announcing his first horse show in 1984, the announcer, FEI Level 3 show jumping judge and manager of the Capital Challenge Horse Show has gone non-stop, achieving success in all of the many facets of his career. They’re successes that Oliver attributes to being in the right place at the right time and knowing the right people. However, get to know Oliver, and it’s easy to see that he would not be where he is today if not also for hard work, talent, and his astute recognition of the opportunities available to him. Oliver, 55, was initially introduced to riding as a first grader in Washington, D.C. The Georgetown Day School offered a riding program, and Oliver’s grandfather — a fan of horses and horse racing himself — enrolled Oliver in the program as a gift. Not long after his first riding lessons, Oliver’s family moved to Columbia, Maryland, and Oliver began riding and showing with a local stable belonging to Jill French, the mother of acclaimed hunter rider John French. Upon leaving for college at the University of Maryland, Oliver decided to hang up his riding helmet — at least until his junior year of school. That’s when a good friend from Oliver’s horse show years asked for a favor: would Oliver stand in and announce a horse show for him while he attended a wedding? 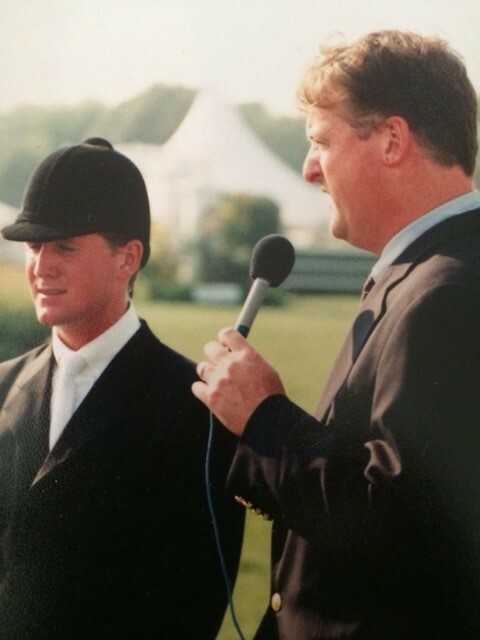 Oliver, with McLain Ward at the 1998 Hampton Classic, provided TV commentary for the show for 17 years. Oliver agreed, having no idea that that one decision would ultimately change the course of his career and his entire life. 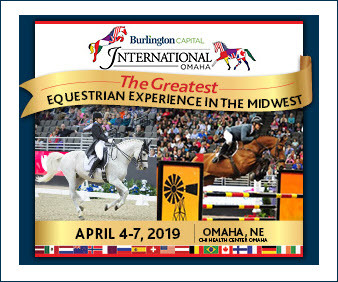 That weekend announcing gig turned into an offer for additional announcing jobs from prominent horse show manager Gary Baker. That segued into a job offer from Russ Walther at the Culpeper horse shows in Virginia, and then another job offer, and another. 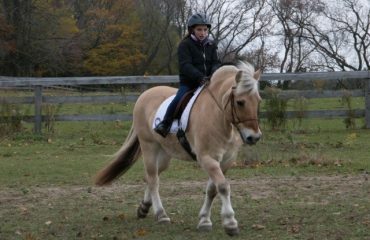 By the end of that very first year, Oliver had announced 23 weeks of horse shows. After that first summer, Oliver returned to school for his final year with announcing job offers for the following summer already on the table, but also with uncertainty as to whether it was actually something he wanted to pursue. Eventually the month until Oliver was expected to start the new role turned into two months. Oliver filled the time working at horse shows, at which point Culpeper management simultaneously offered him another job: as their technical coordinator. 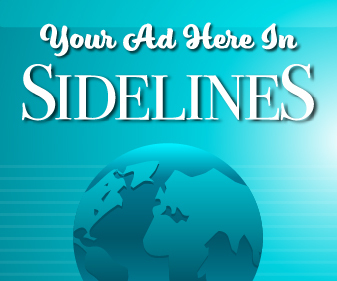 Oliver thought on it for a day, called the Dallas-based company, and — when they were unable to give him a definite start date — took the job in Culpeper. Fast forward a bit to 1993-94, and another one of those ‘right place at the right time’ opportunities came about. During the Washington International Horse Show (WIHS), Oliver and a few others went to watch horse racing in Upper Marlboro, Maryland. While there, Oliver noticed that they were building an arena; he soon was introduced to the general manager who walked him through the eventual arena and explained what they were doing. 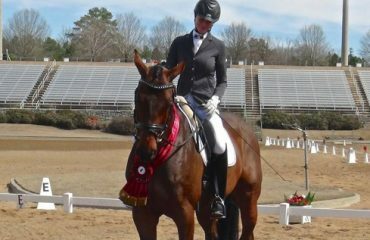 Oliver, who had a horse show at the Columbia Horse Center at the time, immediately said, “I want to move my horse show here!” Oliver’s horse show would be the first one in The Show Place Arena at the Prince George’s Equestrian Center. 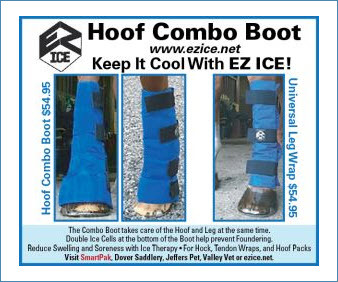 Oliver saw the chance for something great in The Show Place Arena and invited Billy Glass to partner with him on an October horse show at the facility. Things quickly took off from there when Billy and Oliver recognized an opportunity to also incorporate the World Championship Hunter Rider (WCHR) Finals, at that time held at WIHS. 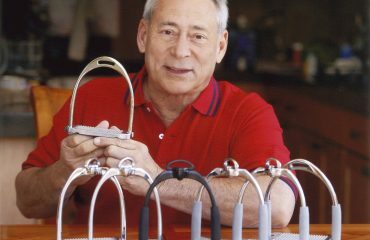 Oliver and Billy proposed to Louise Serio, who was on the board of the American Hunter Jumper Association, the idea of moving the WCHR finals to their new horse show, where they could build the show entirely around the WCHR program. The very next year, the Capital Challenge Horse Show was held for the first time. The Capital Challenge Horse Show is entering its 24th year, having grown bigger and better each year. 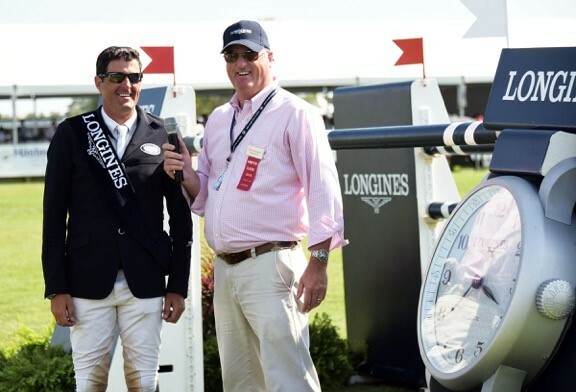 And after 25 years of a highly successful partnership, Oliver bought out Billy’s share of the Capital Challenge Horse Show in 2016, allowing Billy to retire, and this year’s show, to be held September 29 – October 8, will be the first year without Oliver and Billy working together as a co-management team. Oliver with Irish showjumper Paul O’Shea at the Hampton Classic Horse Show. 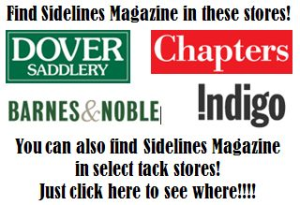 On the few off weeks when Oliver is not at a horse show, he can be found at home with his wife, Rachel Kennedy, who successfully operates and trains out of their ESP Farm in Brookville, Maryland, and their son Will, 20, a student at American University. “For me, being on vacation is actually being at home with Rachel,” said Oliver. “When Will graduates college, and I know that I’m done paying for all of that, maybe I’ll think about slowing down a little bit, but I just enjoy it right now.